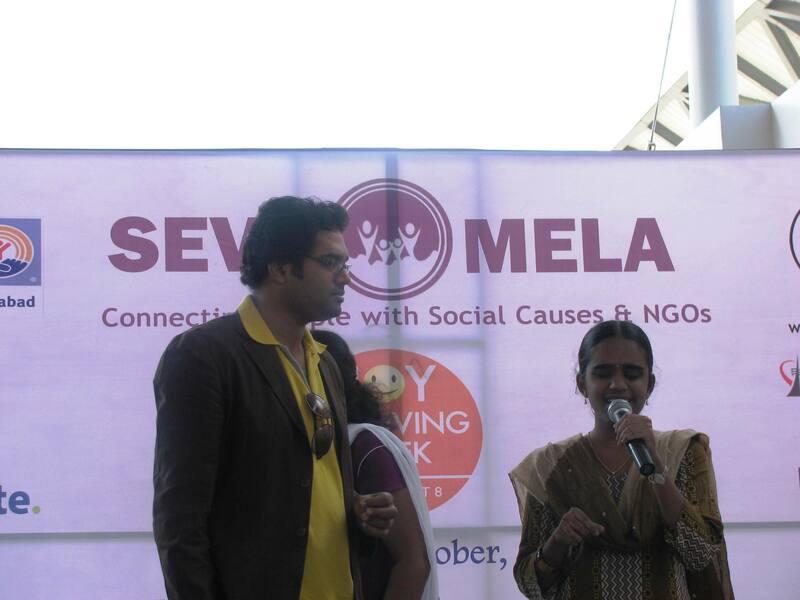 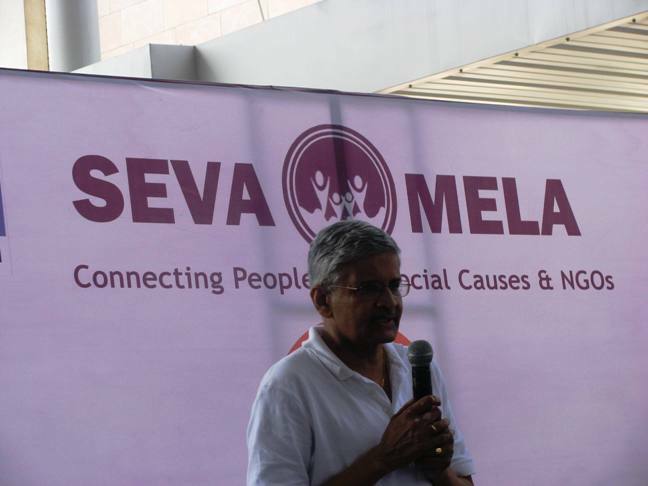 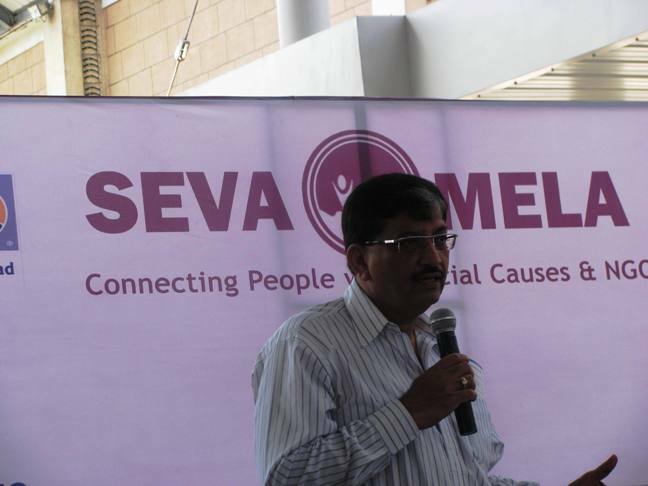 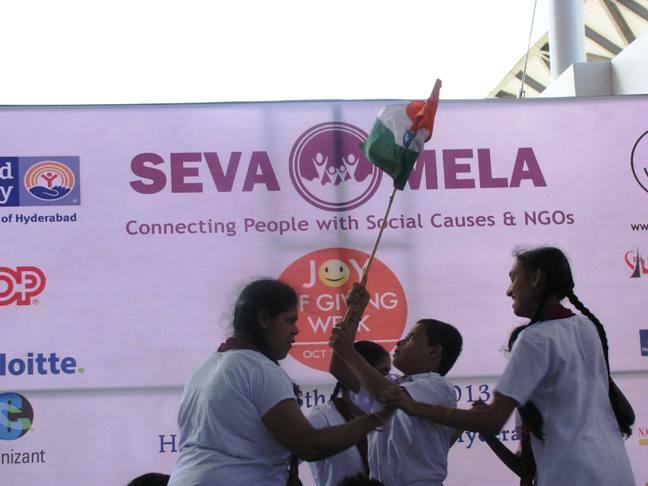 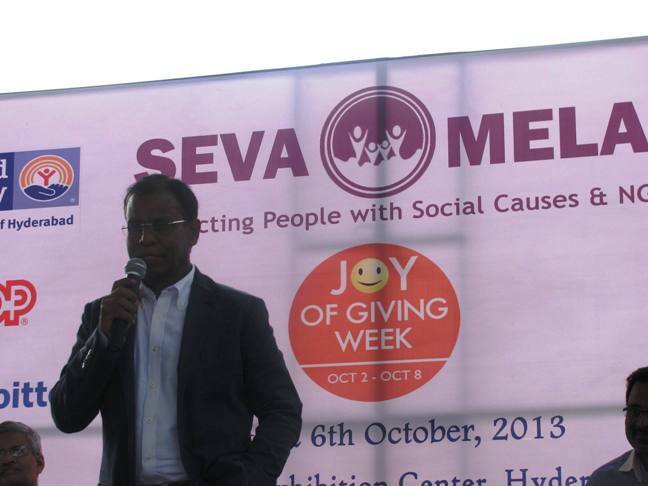 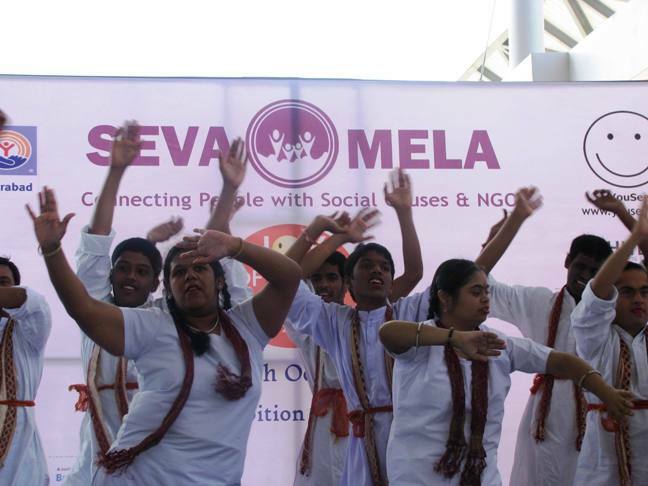 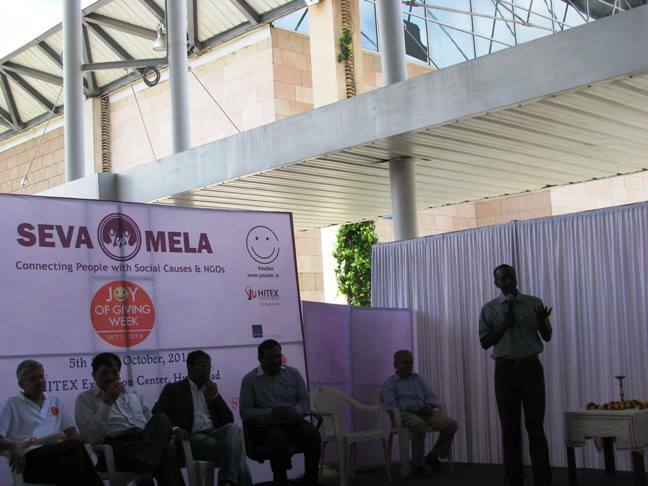 Seva Mela is a unique event of connecting NGOs with people. 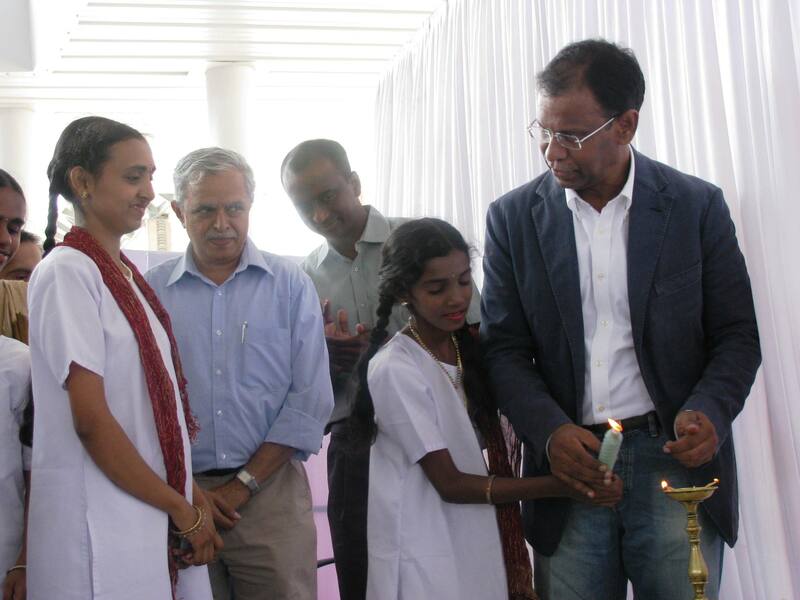 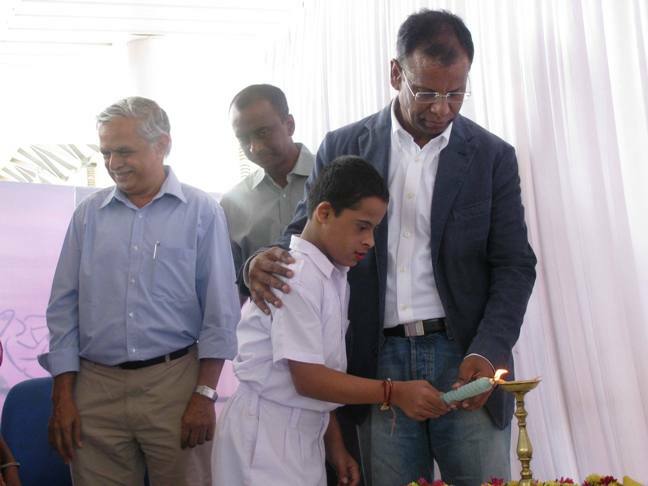 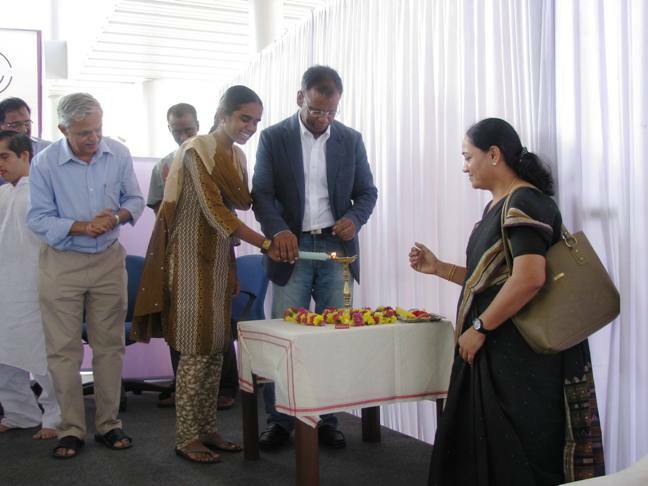 It was inaugurated by Shri A.K. 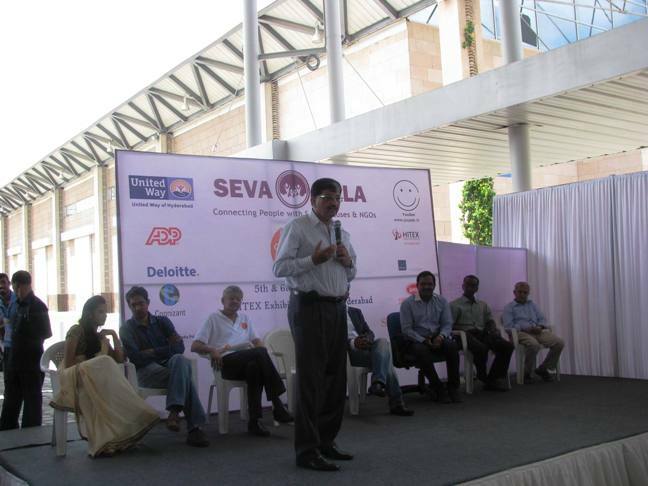 Khan, Managing Director of APSTRC, in the presence of Mr. Shakti Sagar, Managing Director of ADP India India Private Limited, Mr. Ramesh Kaza, Senior Vice President, Bank of America, Mr. Thiagarajan of Seva Mela, Mr. Chandrasekhar of Joy of Giving. 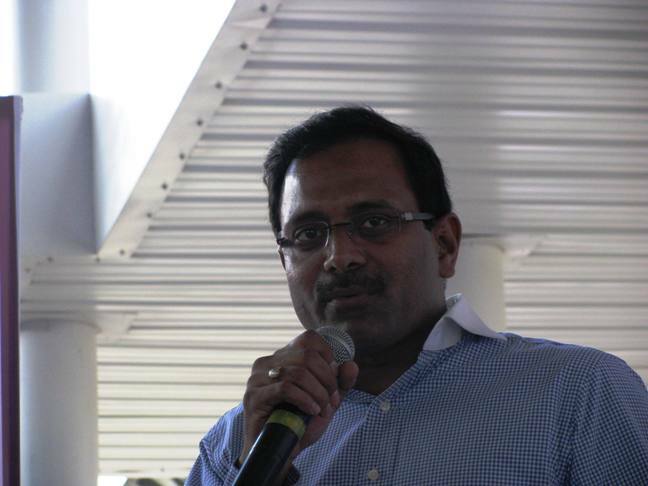 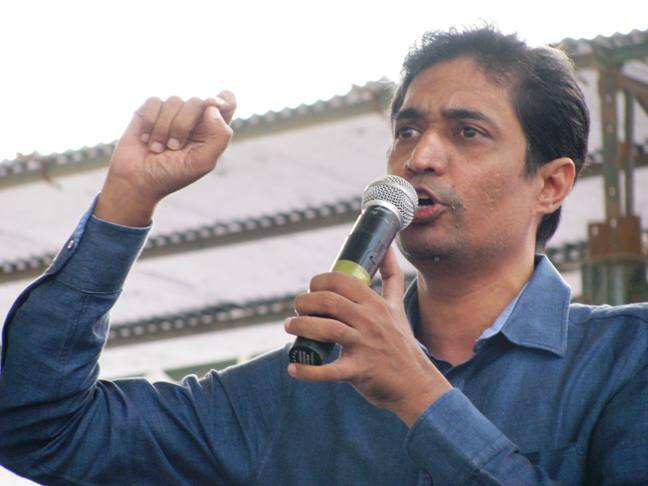 Mr. Gunaranjan of YouSee.in proposed the vote of thanks. 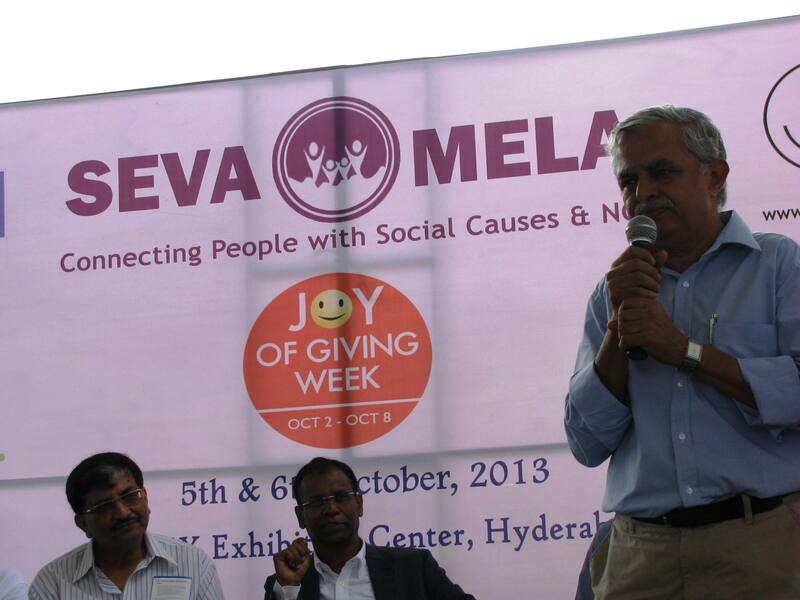 It was conducted on October 5th and 6th, 2013 from 10 AM to 8 PM at Hitex, Madhapur. Seva, free and confidential counseling centre put their stall as part of their awareness campaign.